The last 8Bit for 2011 brings in front one of the two bosses, namely Nick Curly. His skills are undeniable, both when talking about mixing or about production. 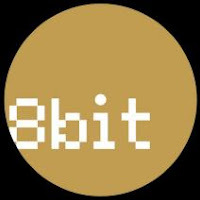 His fans will have what to celebrate in 2012, with the appearance of his long awaited LP, but until then we can hear him in the latest 8Bit.